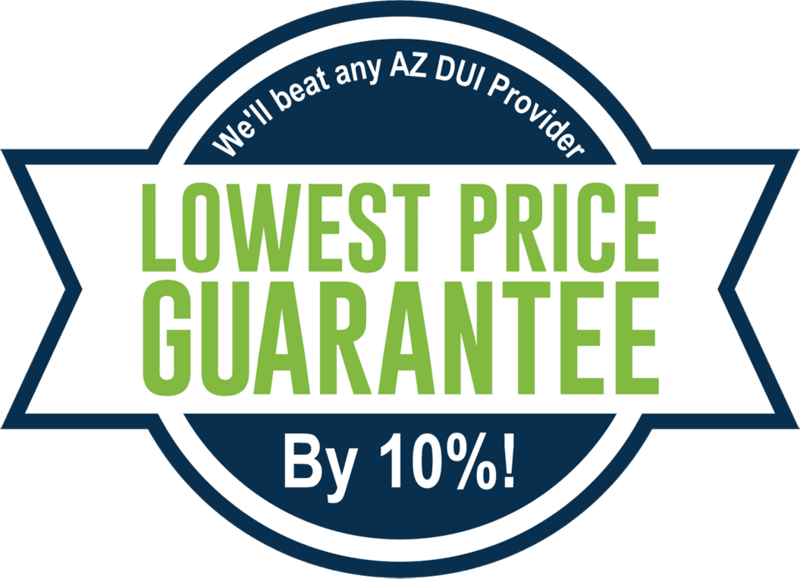 Stonewall Institute Treatment Center provides a full range of DUI services to meet your needs for Arizona MVD Alcohol Screening. We offer clients the option to take Alcohol Screenings or DUI Classes Online from the comfort of your home, or Onsite at our Phoenix, AZ office. The choice is yours! Obtain Your MVD Restricted Driver’s License! Our DUI Alcohol Screening serves two purposes. The first is to help you obtain your MVD Restricted Driver’s License and the second purpose is to determine how many hours of DUI Education/Treatment you’ll need to complete IF you’re convicted of your DUI. Start Your DUI Service Today! If your license has been revoked or suspended due to a DUI-related charge, chances are you now need to complete a DUI screening. As Tucson’s leading provider in DUI screenings, Stonewall Institute will help you obtain your restricted driver’s license fast so you can legally drive to and from work, school, and treatment. 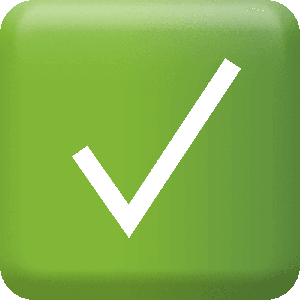 We are certified with the state of Arizona and will file all applicable paperwork in a timely fashion so you can get back on track. Don’t Waste Your Time and Money with an Out-of-State Company! There are many out-of-state companies that offer online DUI services, but virtually none of them are certified to do so in Arizona. In order for your Arizona MVD Alcohol Screening to be valid with the Arizona Court system and the Arizona Department of Transportation (ADOT), your MVD Alcohol Screening agency must be state certified with the Arizona Department of Health Services (ADHS). State certified agencies are able to quickly process your completion paperwork with your Arizona Court and electronically submit your completion documents to ADOT. If you have any questions about whether your Arizona MVD Alcohol Screening agency is certified in the state of Arizona, please call us to verify at 602-535-6468! Our know-how coupled with our competitive pricing and HIPPA compliancy makes Stonewall Institute THE choice for MVD Alcohol Screening in Arizona. Get a hold of us today! Stonewall Institute proudly serves the state of Arizona for all onsite or online DUI screenings, treatment, and education, including Phoenix, Scottsdale, Mesa, Tempe, Glendale, Peoria, Chandler, Gilbert, Surprise, Paradise Valley, Cave Creek, Carefree, Fountain Hills, Queen Creek, Tucson, Flagstaff, Sedona, and all surrounding cities.